A case of theft under false pretence has been opened at Norwood Police Station for Prince Moyo with permit number: ZEP2216483. The man disappeared with members’ money, which they had been paying from January to December last year. 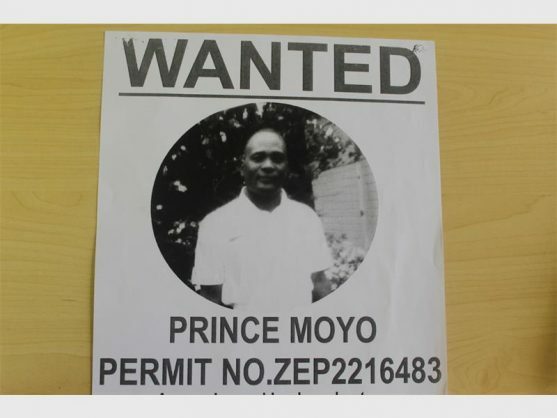 A case of theft under false pretence has been opened at Norwood Police Station for a man called Prince Moyo with permit number: ZEP2216483. According to the police station’s spokesperson, Captain Elliot Tshivhase, the members of a stokvel knew Moyo and were giving him R2,500 per month from January to December last year, reports North Eastern Tribune. Tshivhase stated that according to the investigating officer, the members gave the man the money instead of taking it to the bank, which they felt was convenient for them.